Our Top 25 albums of 2017 countdown starts today with numbers 25 to 21 in our list of thebest albums (in our opinion) that were released this year. Feel free to tweet us your favourites and why you think our list is great / predictable / preposterous. 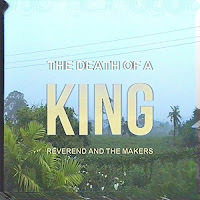 The Death Of A King is the sixth album from Reverend And The Makers. Led by Jon McClure, this album was recorded in Thailand and represents their most collaborative effort yet with Joe, Ed and Laura all performing lead vocals on one of the singles that were released from the album. Our review concluded "John Earls, he of Planet Sound fame, commented along the lines that there would be a thousand thought pieces on this record if it was written by troubled kids from New York rather than a gang of gobby Sheffield lads and lass. That hits the nail on the head. There's no one out there making records like this and Jon's no nonsense blunt Yorkshireman social media style scares off the fragile egos of much of the mainstream music press. But as the sold out signs go up on the tour that supports the release of The Death Of A King, the proof is there that the Rev Army is still on the march." Reverend and the Makers website can be found at reverendmakers.com. They can also be found on Facebook and Twitter. Puppet Rebellion's debut album, named after one of their early singles, had been a long time in the making for a band that has done the hard miles in establishing themselves not just in Manchester but around the country. From having been on a bill with Catfish And The Bottlemen and The Slow Readers Club as far back as 2013, they've recruited front man Oliver Davies along the way and released a series of EPs, steadily growing a following and honing their craft to the point they felt ready to unleash Chemical Friends on to the world in December. Our review concluded "Having long been an admirer of the band, Chemical Friends is everything I expected and more. Confident, uplifting and anthemic. They've even nailed the artwork too with a classic contemporary piece of pop art. 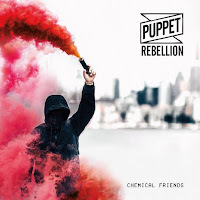 We salute Puppet Rebellion for delivering an album we will enjoy for many years to come and we hope to see many more of them." The album can be ordered on CD and vinyl from Music Glue. Puppet Rebellion's official website can be found here. They can also be found on Facebook, Twitter and Soundcloud. 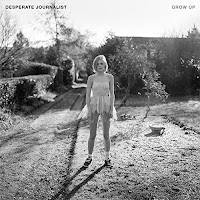 Grow Up is Desperate Journalist's second album and a world removed from their self-titled debut. Never afraid to lay her innermost feelings bare in her songs, it's the record where Jo reveals so much detail in the songs which are delivered with an intensity that manages to somehow replicate some of the cathartic energy of their live shows. Caz Hellbent's drums form a potent angular rhythm section with Simon's bass that underpins the whole record and allows both Jo and guitarist Rob the freedom to let loose. Featuring singles Hollow, Resolution and Why Are You So Boring, the album brought them a wider audience and a support slot on The Slow Readers Club sold out autumn tour that brought them to the attention of a much wider audience. Desperate Journalist's official site can be found here and they are on Facebook and Twitter. 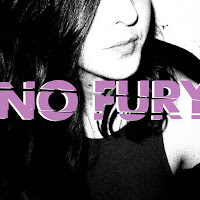 No Fury is Jessica Boudreaux's side project as she took a short hiatus from her band Summer Cannibals. 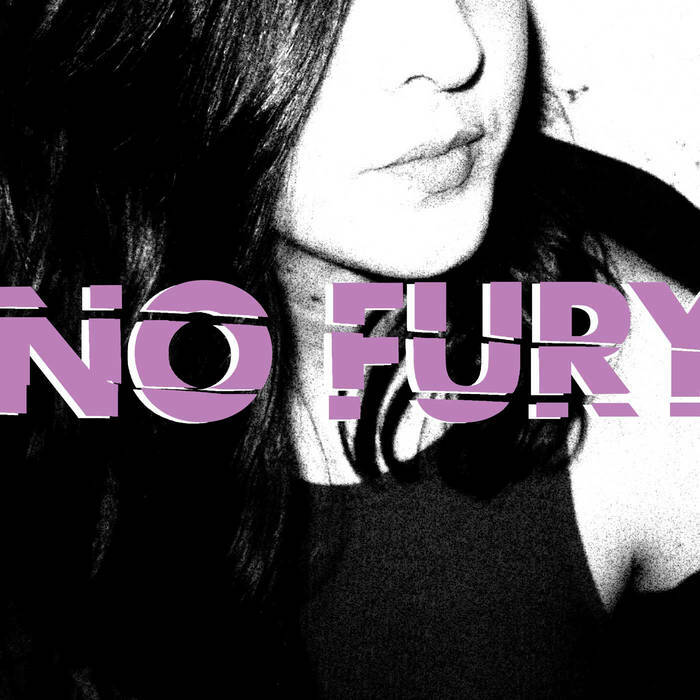 Lead single Televised marked a departure for her and the whole of No Fury feels like it's an exercise in exploring new territory and experimenting with a more dance-oriented synth sound coming through across the album's twelve tracks. 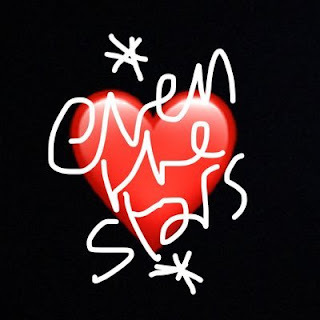 Lyrically the album deals with the messy break-up of a relationship and there's an intriguing juxtaposition between some raw hurt lyrics on songs like Televised and Parts and the synth sounds that form the backdrop to them. With new Summer Cannibals material on the horizon for 2018 if recently announced dates are a guide, No Fury still stands tall as a diversion from the band's grunge-influenced sound. Jessica can be found on Facebook and Twitter. 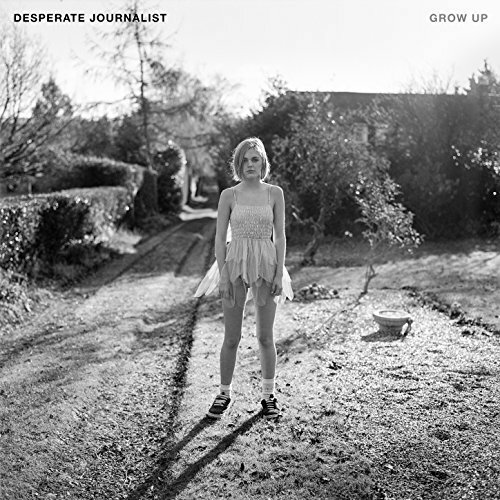 The album is available from Jessica's Bandcamp page. 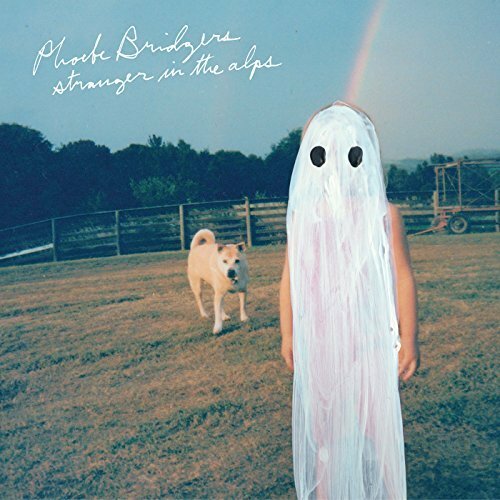 Phoebe Bridgers' debut album Stranger In The Alps is a dark, claustrophobic record, laced with strings and melancholy reflective lyrics delivered with an expressive voice that allows the listener into these very public reflections of love and life lost and loneliness and the thoughts that flutter through the mind when someone finds themselves in such a situation rather than delving into the real inner depths of the pain that might create. Phoebe's voice ranges from stark and plaintive on opening track Smoke Signals to a more positive layered approach that screams a refusal to allow herself to be dragged down into the mire on lead single Motion Sickness. The stand out track for us is Funeral which deals with the death of an old schoolmate at whose funeral Phoebe has been invited to sing before starting to explore the thoughts that the situation evokes. It's a theme that runs through the whole album though and it's this feeling that the album is in many parts a dump of the darkest corners of the mind that makes it such a compelling listen. Phoebe Bridgers' official site can be found here and she is on Facebook and Twitter.